Scaling a business starts with one step: booking the call. Setup your complimentary 1-1 consultation call with me today. 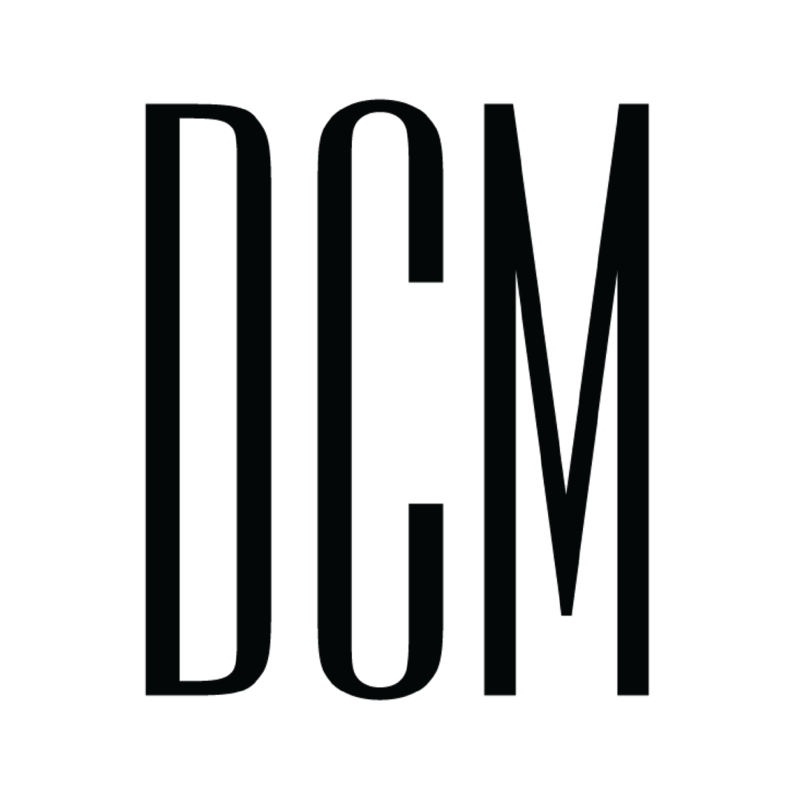 My goal for DCM is to always work with clients for who I can guarantee we will make a difference in their business and sales processes. All you need is to have a desire to scale your business and be committed to improving your marketing and sales processes to make it happen. Sound like you? Then let’s do this! After choosing your preferred appointment time, please take a minute to fill out your contact information and provides me with a little background information about your company, goals, and upcoming marketing projects. Book your call before all my available spots are gone! Note: By filling out this form you are also agreeing to receive other related educational information about marketing, events and sales techniques. You can unsubscribe from those at any point from a link in the bottom of the email.